Rebuild Athens from the ashes of its destruction! 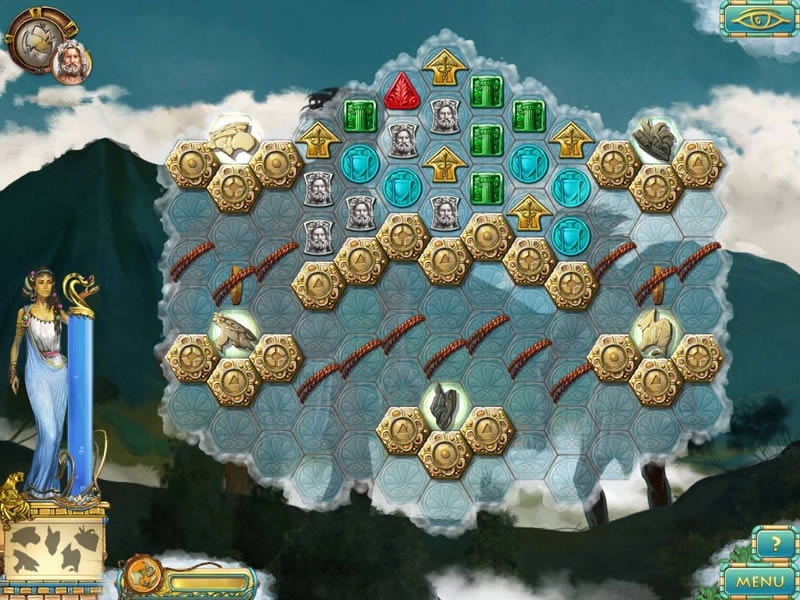 Enjoy epic match-3 action and compelling city building interludes forged by the gods in Heroes of Hellas 3 Athens! 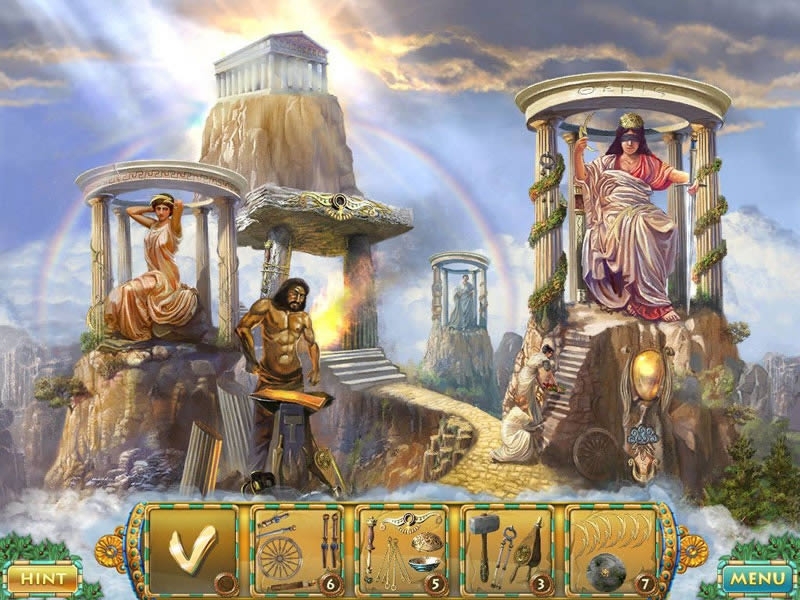 Rebuild Athens from the ashes of its destruction and secure the help of the Heroes of Olympus as you battle an evil god! 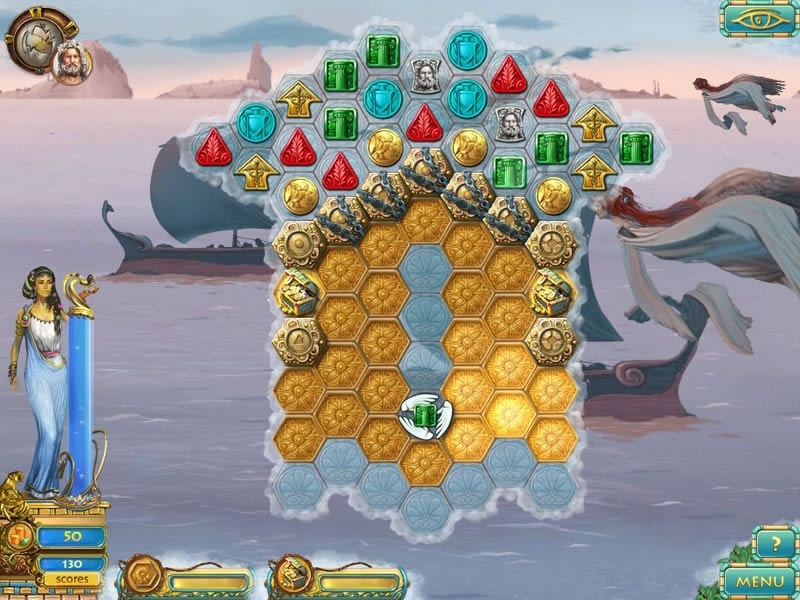 Through addictive match 3 -gameplay and compelling city building interludes, you will gather gold, meet the needs of a ravaged population and search for legendary lockets that will allow you to summon the gods and appeal to them for help. 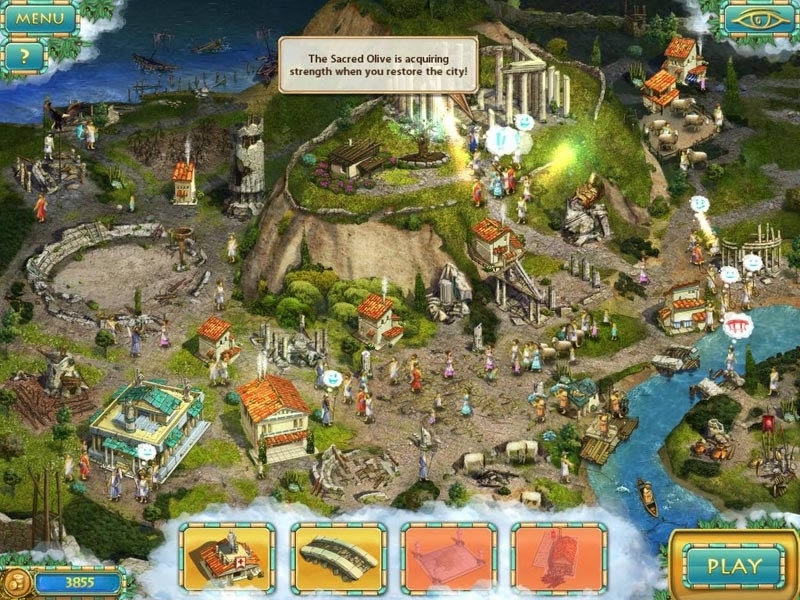 Two years in the making, Heroes of Hellas 3 is both a spectacular epic and a highly accessible casual game. Get ready to meet the gods! 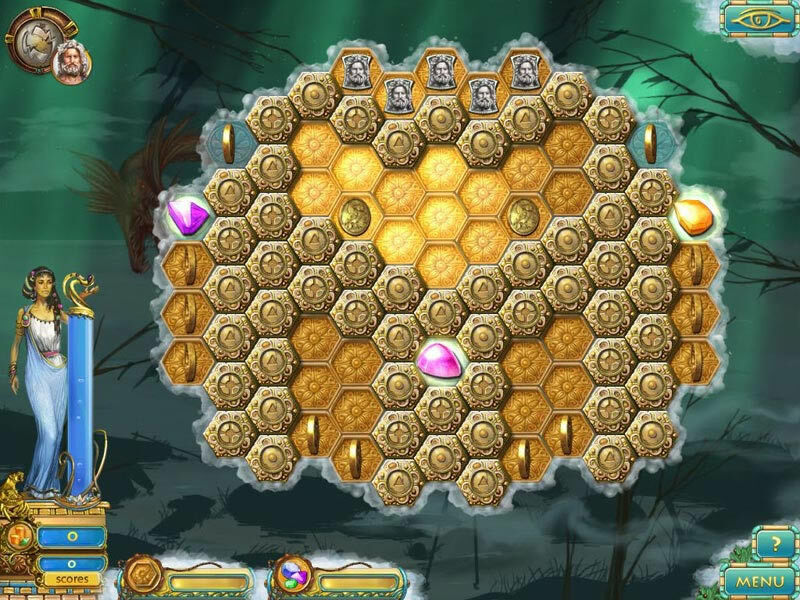 The Treasures of Montezuma 3Beat all match-three levels and become the king of the jungle. Halloween Riddles Mysterious GriddlersTrick or treat? 120 terribly exciting nonograms - Halloween Riddles: Mysterious Griddlers! 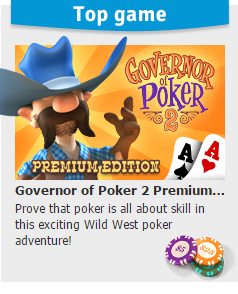 Horribly entertaining! Detective Riddles Sherlocks Heritage 2A unique detective world and new villainous riddles await you! Solve 120 unique griddlers in Detective Riddles 2!